Killing them once is not enough | It's Only Natural To Resist. Apparently, killing the Palestinians just one time is not enough for the Israelis. By bulldozing a cemetary they are killing them twice. Yet the world still remains silent. 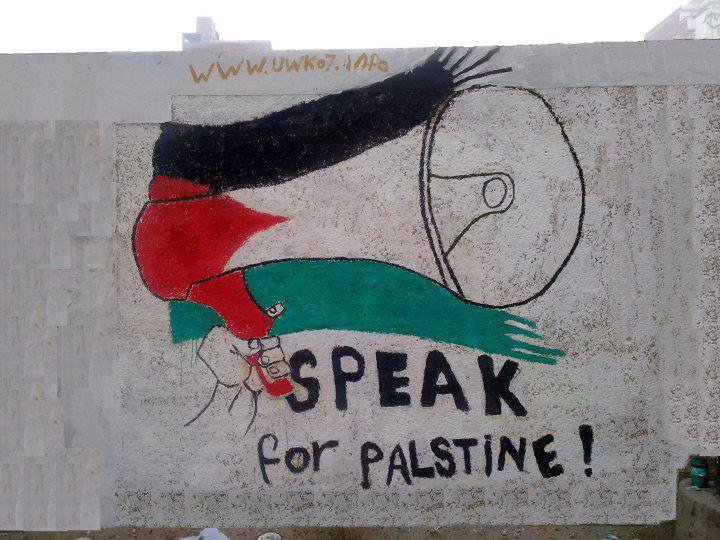 This entry was posted on January 23, 2013 by ispeak4palestine. It was filed under My Posts and was tagged with Israel, Jerusalem, Middle East, Palestine, Peace, Politics, War.